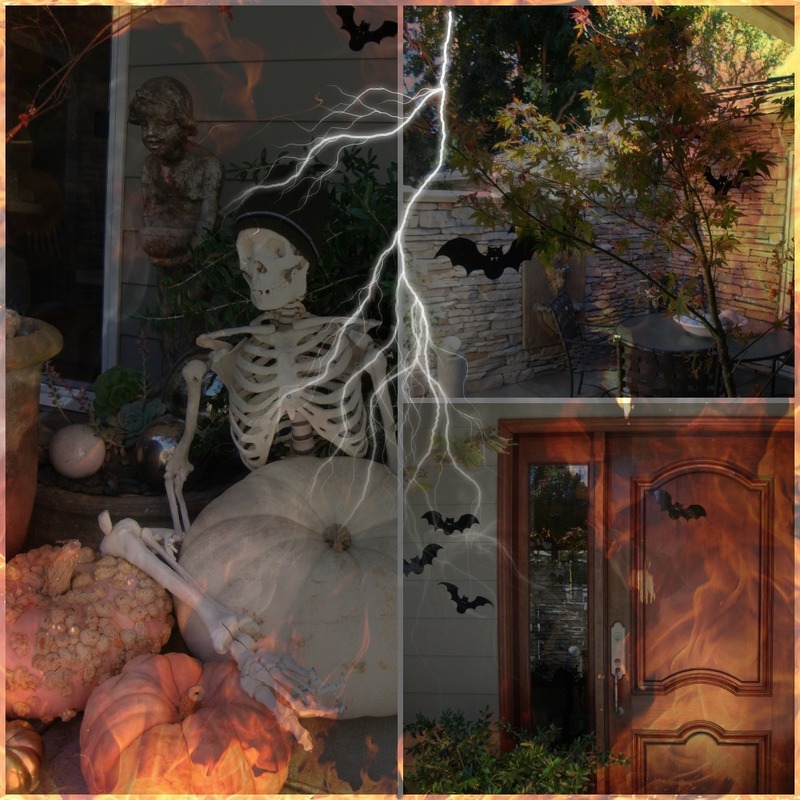 Sherri Cassara Designs: Happy Halloween! Hope your day is filled with child-like tricks and treats! I don't like Halloween at all, but I'm excited that Sheila is somewhat excited to see her neighbor friends and friends at school and enjoy the day. I don't think she fully gets it yet but she was excited to put her kitty cat costume on today. Hopefully I can get a decent photo. 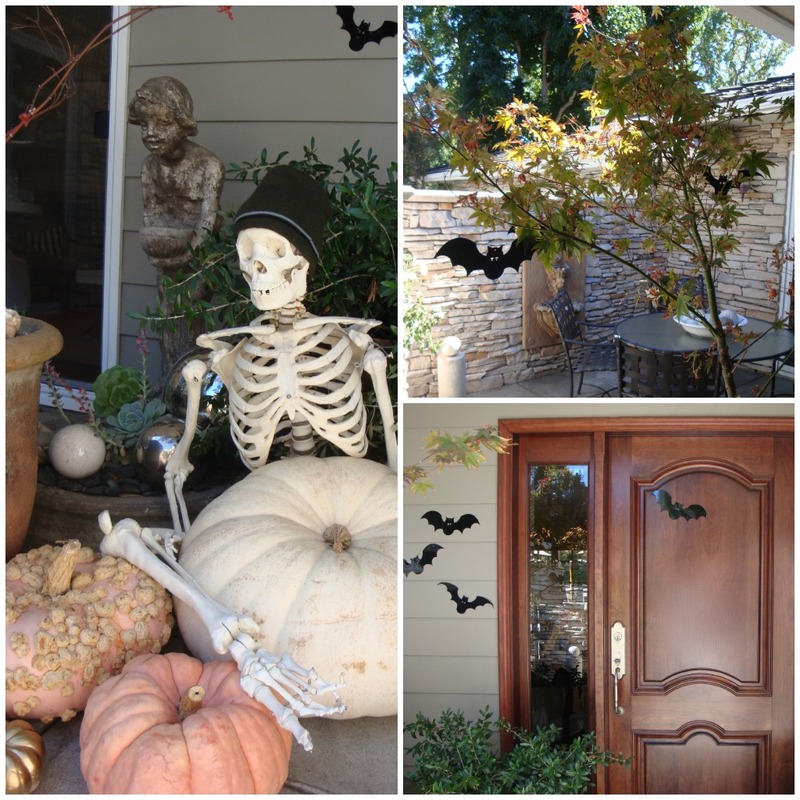 I love all your fall and Halloween inspiration. 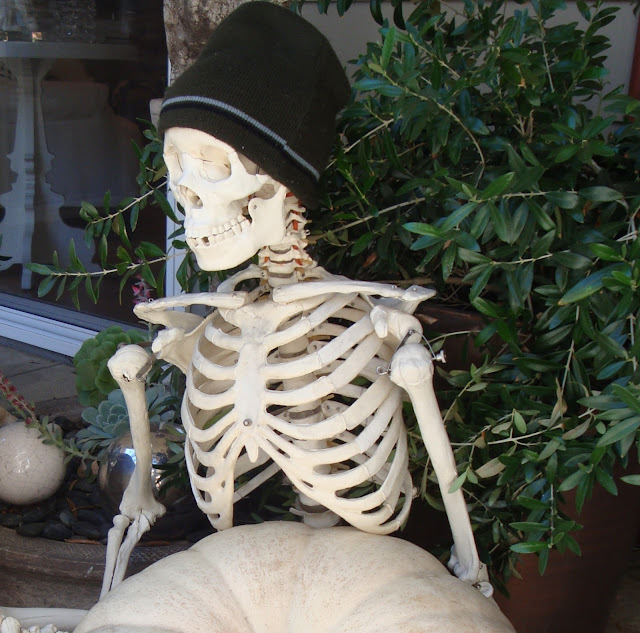 Halloween in New Canaan and of course many areas in the northeast have been postponed. I remember your fall leaves post last year...your area of SoCal looks like the east coast. Have fun tonight with your darling little granddaughter. What a little doll Sherri. She's adorable. Your home looks fantastic (as do your amazing photos! )....have a fun Halloween! We're so lucky we are having such nice weather...it's so sad what the east coast is going through. Love the decor Sherri. Hope you have a great Halloween!